Formula 1 returns to the classic Suzuka Circuit in Japan this weekend, and Red Bull Racing driver Mark Webber is on hand to demo a flying lap around this sensational track. As well as featuring F1's only crossover layout, Suzuka is home to the mighty 130R, a full throttle left-hander and the super-fast sweeping 'esses'. Lots of cameras and lots of people, as Mark so eloquently puts it, also makes for a brilliant atmosphere at this Honda-owned venue. 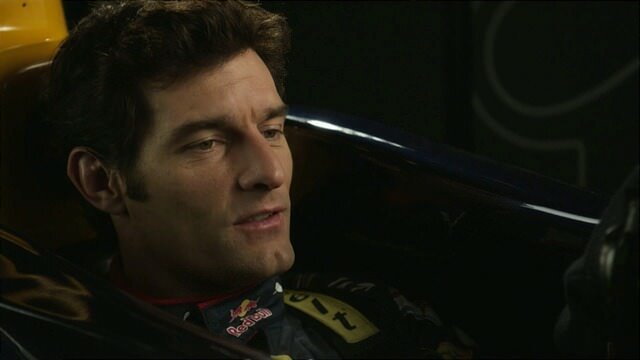 Webber, who is currently leading the drivers championship by 11 points, will need all the simulation help he can get. Last year's outing in Japan saw him crash in practice, miss qualifying and finish the race in 17th place. Added to that, Red Bull's early season pace advantage has slowly been eroded race on race. Mark may look relaxed in this video, but the pressure must surely be building for this race.